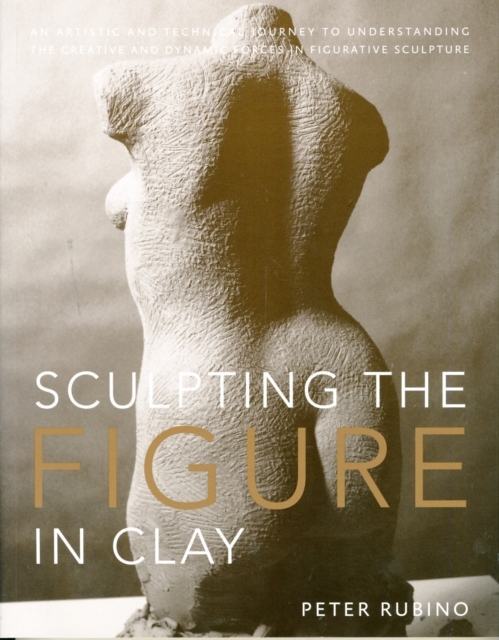 Sculpting the Figure in Clay is a comprehensive instructional guide to sculpting the human figure in clay. This all-inclusive volume lays out an easy-to-follow step-by-step method of blocking out the plane structure and anatomy of the posed figure. The authors unique approach utilises a geometric system consisting of blocks, simple shapes and guidelines, which instructs students in a new and instinctive sculptural style. Lessons in the book simulate the classroom experience. Sculptural concepts are illustrated through a sequence of dramatic photos of the model, taken from every angle of the model in a given pose and the entire sculpting process is shown from start to finish, with accompanying text.